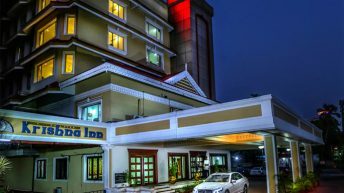 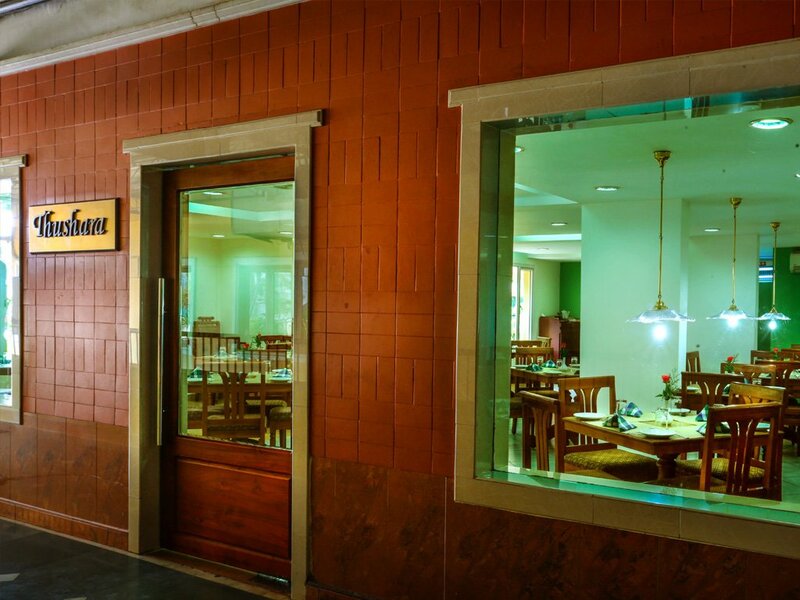 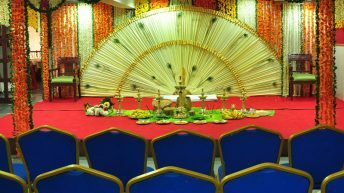 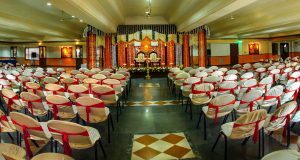 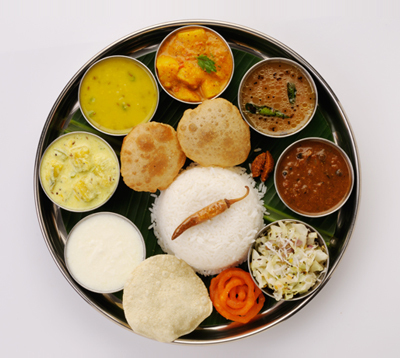 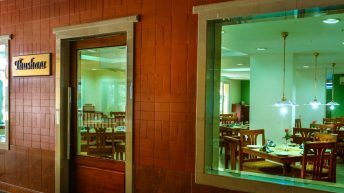 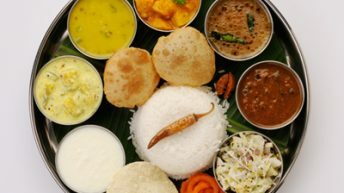 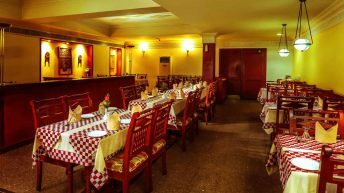 Krishna Inn is one of the best hotels in Thrissur. 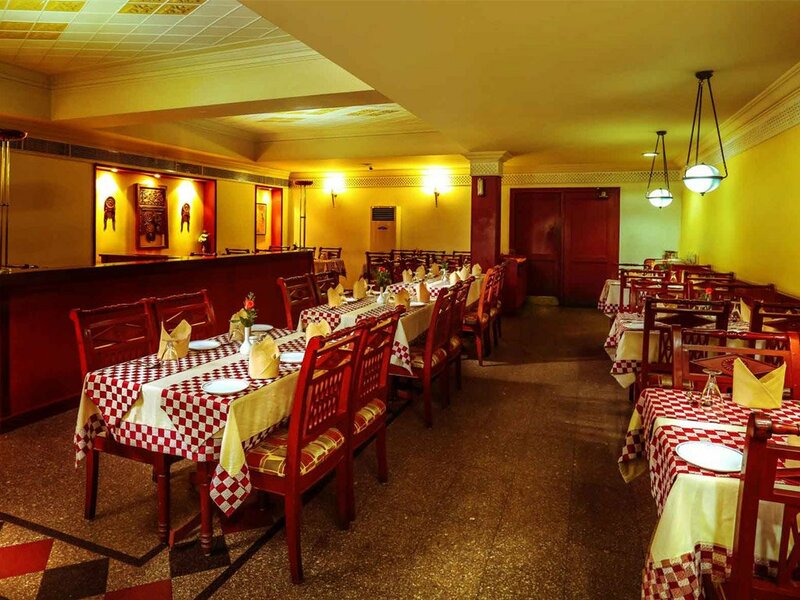 We are the best because we offer the best services and amenities to all our customers. 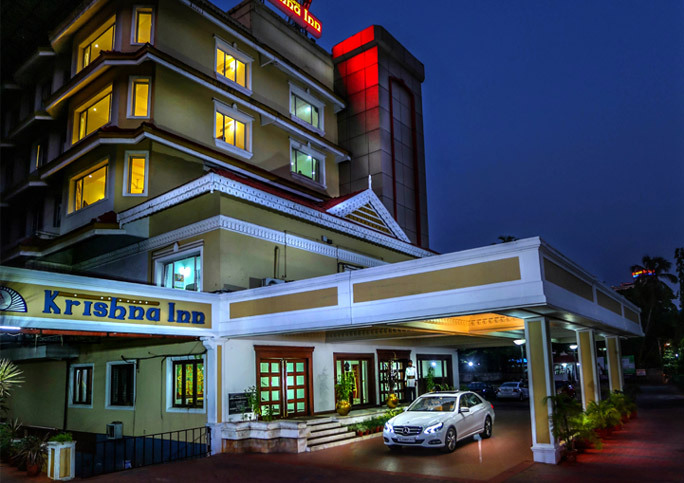 We make sure that you get a pleasant and a cozy stay at the most economical terms and prices. 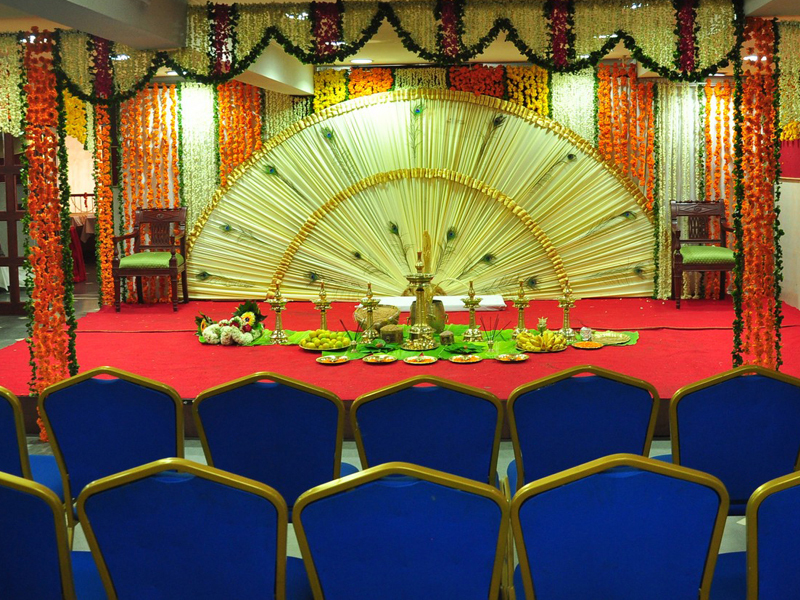 We always believe in customer satisfaction rather than just improving our business. 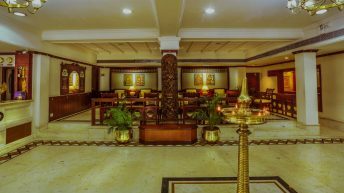 We believe in making people happy and comfortable during their stay with us. 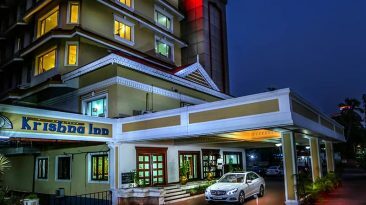 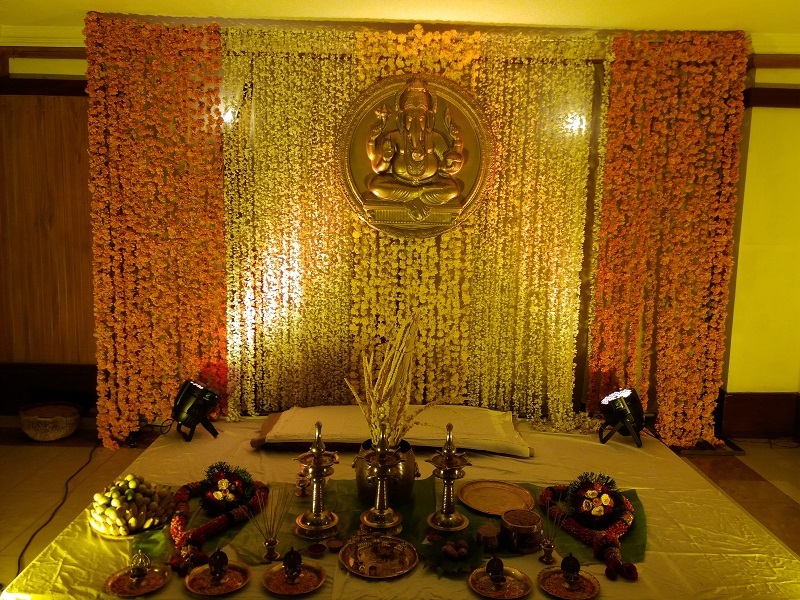 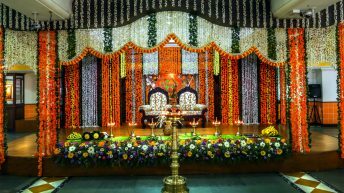 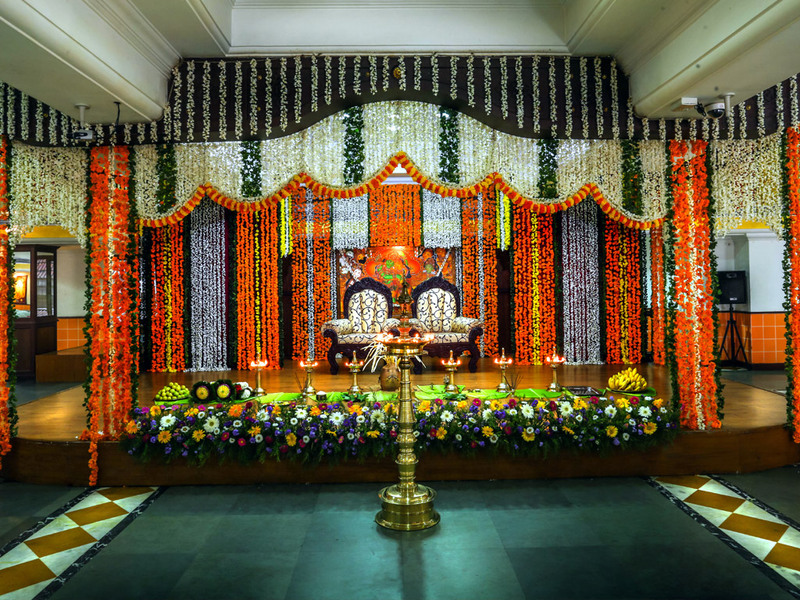 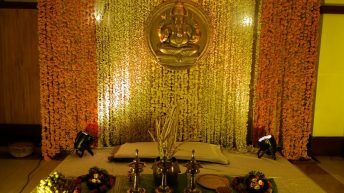 Krishna Inn also offers the best hotel booking experience that you can get in Guruvayoor.